Channel Seven’s ratings juggernaut My Kitchen Rules will reportedly return for a historic tenth season next year. 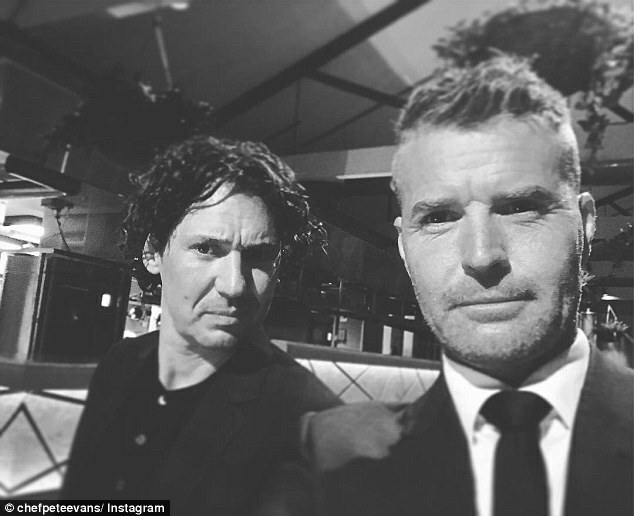 On Wednesday, judge Pete Evans, 45, hinted filming has already started on the upcoming series. Pete shared a black-and-white snap alongside fellow judge Colin Fassnidge that appeared to be taken on set, with the caption all-but confirming this belief. ‘Great working with @cfassnidge again for another season of MKR,’ Pete wrote in the caption, further indicating the pair were on-set. 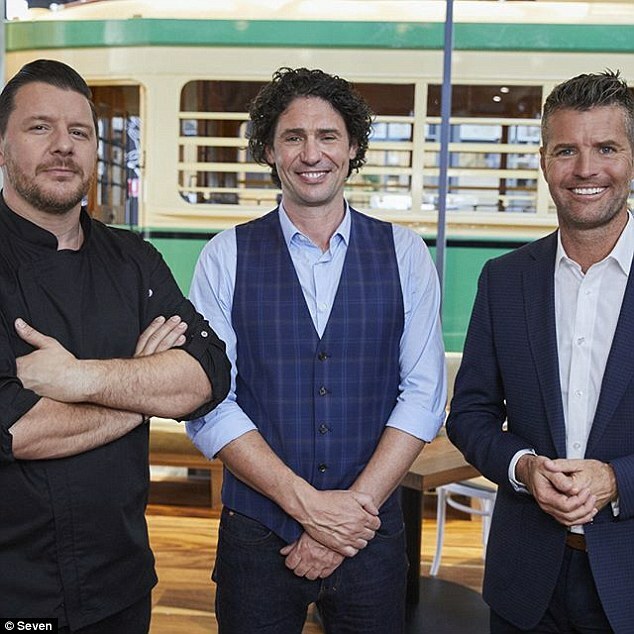 Third judge Manu Feildel was not pictured in the photo. In March, during what may have been the show’s most dramatic season yet, paleo chef Pete hinted he was contemplating leaving the show. He said that after a nine year stint, he was eager to spend more time with his family – wife Nicola Robinson and two daughters, Chilli, 13, and Indii, 11. ‘There’s a lot of travelling involved in this job that is unlike anything else,’ he told TV Week. 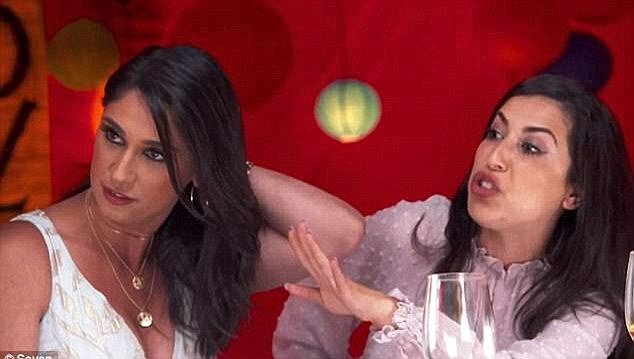 This season saw drama reach new heights, as controversial duo Sonya Mefaddi and Hadil Faiza became the first contestants to be kicked off the show. The pair were accused of bullying other contestants on numerous occasions. ‘Enough! Things have got too out of hand, this is a cooking competition, and this behaviour is unacceptable. Sonya and Hadil, you are excused from the table!’ an enraged Manu said in a now infamous dismissal. 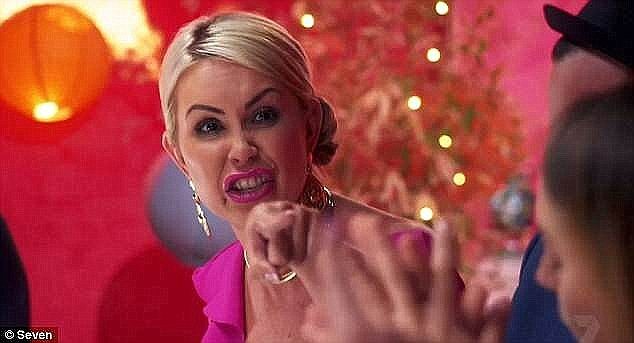 Despite the drama, My Kitchen Rules notched the lowest season-average ratings in its nine-year history.